Thailand’s rich exoticism and postcard-perfect scenery has long made it one of the Far East's most romantic destinations. And today its natural charm is matched by some of the world’s finest accommodation, showcased in this island-hopping holiday with transfers and flights included throughout. You’ll relax in private-pool villas and on flawless white sands as you explore idyllic archipelagos of soaring cliffs, deepest jungles and reef-lined waters. 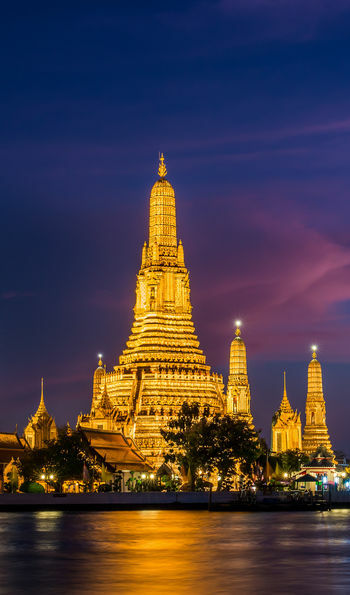 We’ve also included a luxury stay in Bangkok, pairing the Thai capital’s wooden markets and glittering skyscrapers with rooftop pools and complimentary drinks. After a complimentary chauffeur transfer, settle into the included comforts of your VIP lounge before your flight. Arriving into Bangkok, a private car will bring you to one of Bangkok’s finest hotels – the Lebua State Tower. 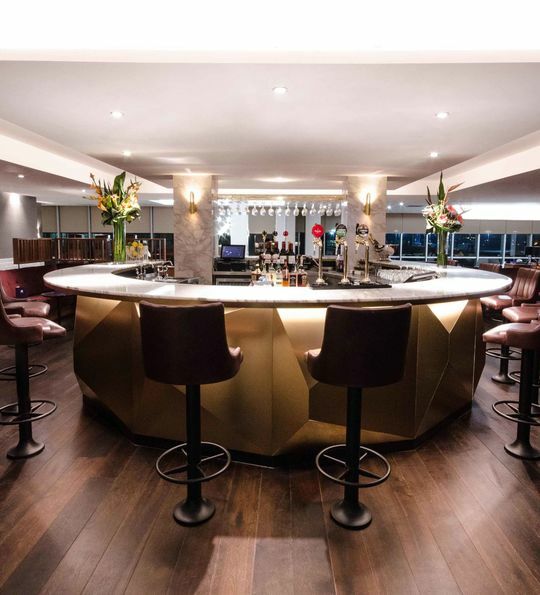 At a staggering 64 storeys tall, it features the world’s highest outdoor restaurant, complemented by cocktail and champagne bars for the ultimate in citywide sunsets – views shared by the rooftop pool and your suite’s private balcony. You’ll also be perfectly poised to explore from the city’s centre. 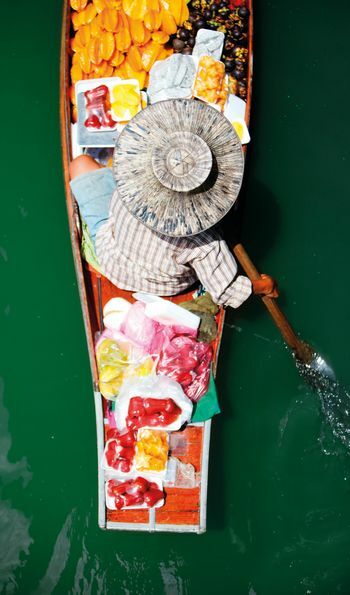 Canal boat trips bring you to floating markets and the glittering royal palace, while monks chant in incense-fragranced temples and teakwood houses remember historic silk industries. You’ll return each day to enjoy complimentary canapés, high tea and open-bar drinks at your hotel’s exclusive lounge. The stuff of travel magazine dreams, Koh Samui is an idyllic speck in the Gulf of Thailand covered in jungles and ringed by white sand. Your flight out – in between included speedboat and private-driver transfers – will see you to your private-pool villa, tucked behind the island’s most exclusive beach. Delightfully traditional, honeymooners presenting a marriage certificate will be greeted by sparkling wine and a lantern ceremony. 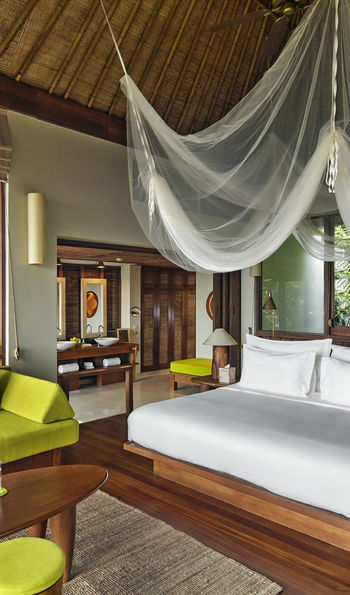 While you’ll want to relax in the sun with a menu of beach barbecues and spa treatments, there’s also everything from temples hidden in the jungle and tropical fish in the snorkeller’s shallows to full-moon festivities, complimentary kayaking and trekking with elephants. 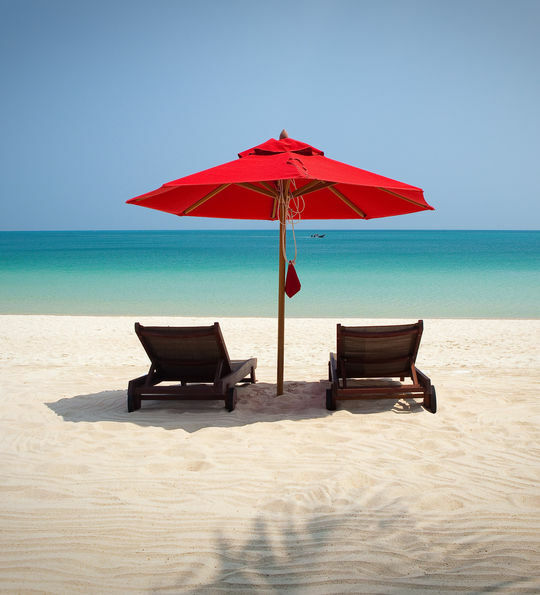 A speedboat transfer will bring you in style to idyllic Kho Samui. Here, you’ll be welcomed to your butler-served villa by fresh fruit, chocolate and a bottle of sparkling wine, best enjoyed on your private sundeck. It’s all tucked away in the resort’s 20 acres of tropical gardens. 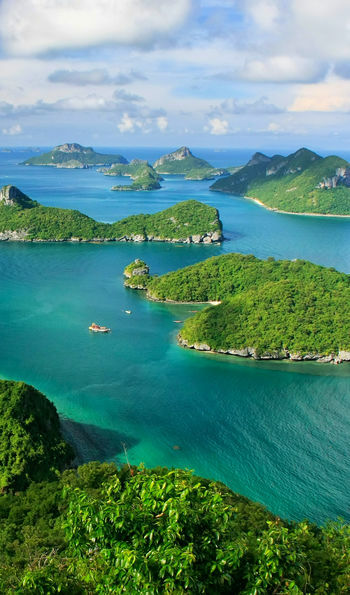 However, look beyond the blonde-beach good looks for everything from temple visits and complimentary village bike rides to muay Thai lessons, cooking classes and cruises through the superb Ang Thong Marine Park – its 42 karst islands and crystal waters make for superb snorkelling and kayaking. Lastly, you’ll also be treated to an indulgent dinner at the resort’s hilltop restaurant. A final private transfer will see you to the airport for your overnight flight back to the UK. 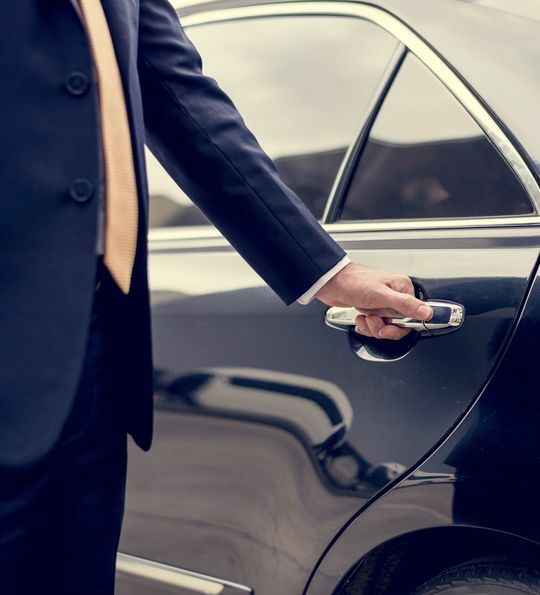 On arrival, your private chauffeur will see you home. 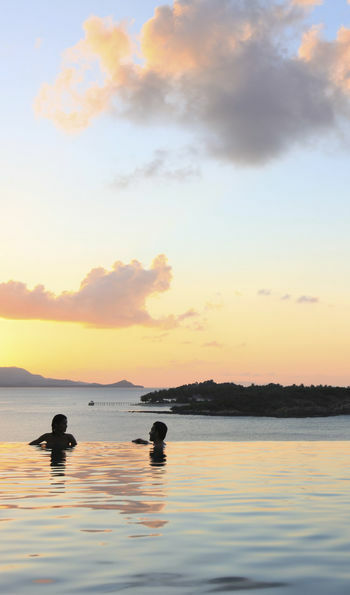 "This sample honeymoon holiday is all about relaxation and views! 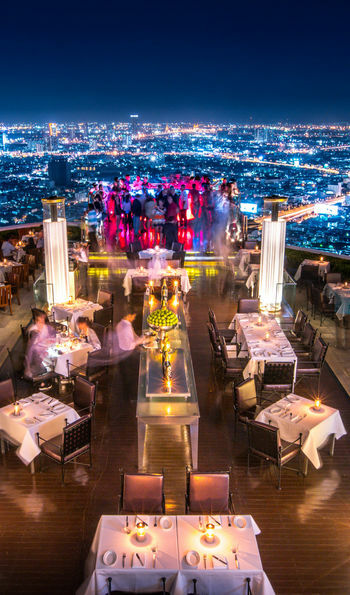 Lebua State Tower has one of the best sky bars in Bangkok and stunning rooftop restaurants. 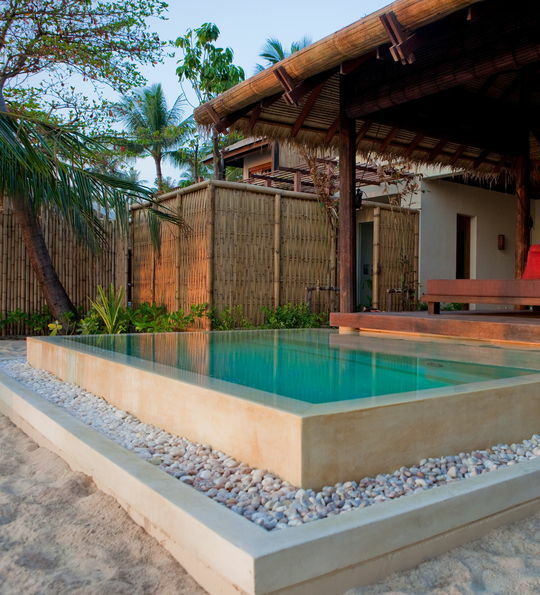 Anantara Koh Phangan is on a beautiful beach that's still undiscovered. There's an amazing selection of local, authentic beach restaurants where you can order your freshly caught fish to be barbecued while you still have your toes in the sand."